In the store we have items from the Civil War, WWI, WWII, Korean War, Vietnam, Desert Storm, Current Issue military award medals, Civilian Award medals, anodized medals, decoration award sets, insignia, badges, wings, NASA medals, and more collectibles available. Single medals and cased US military medals including the Purple Heart medal, Bronze Star, Silver Star, WWII Victory medal, Vietnam Cross of Gallantry, National Defense, Pilot Wings, Commendation and Achievement medals and more. 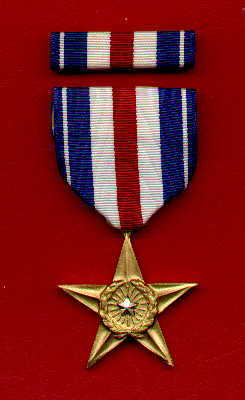 Medals for all branches of service. Army, Navy, Air Force, Marine Corps, USMC, Reserve, Coast Guard, and Civilian medals. 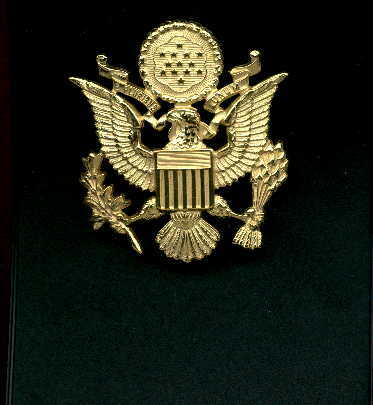 UN medals and non-US medals also available. US Government orders accepted. Quotes available if needed. Worldwide orders accepted. Credit cards accepted. All US medals are made in the United States by government approved manufacturers.